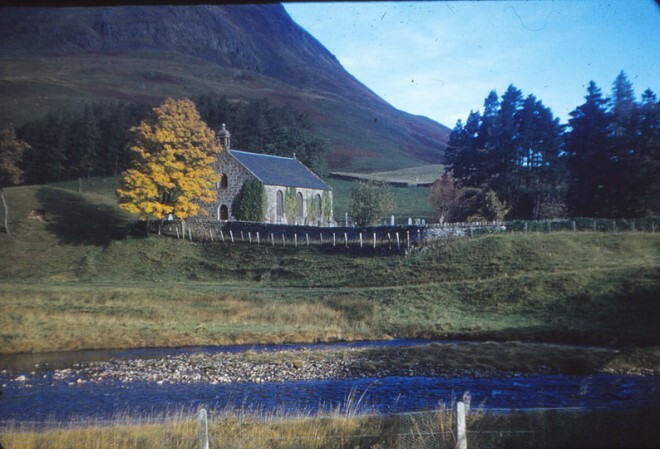 Glenshee Kirk was built on the site of an old standing stone at the Spittal of Glenshee, though it was originally planned to be built slightly further down the glen at Runavey. Services are still held at the church, including a Christmas Day service. 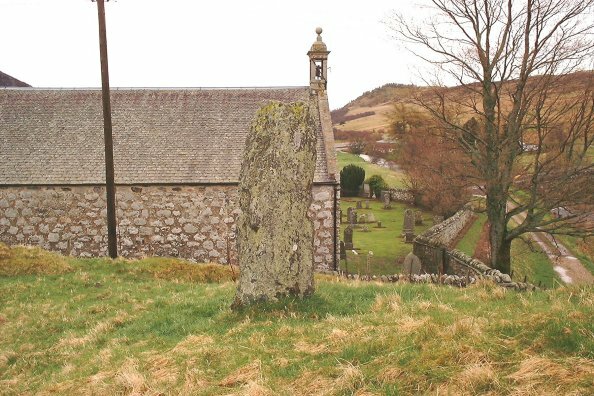 For further information about the church look at our pages in written word, under Tales of a Highland Parish or The Old Church. 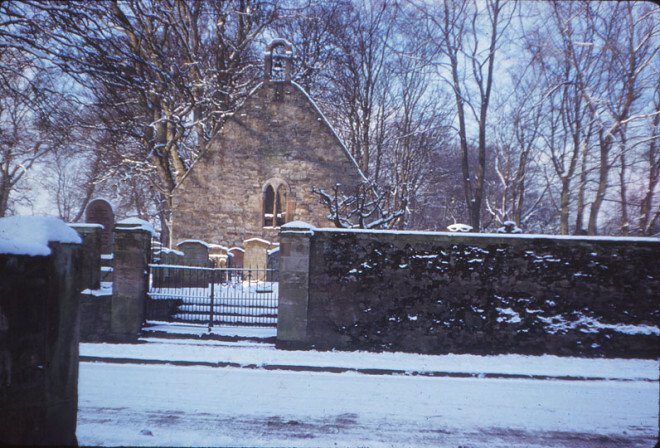 This page was added by Sally Gingell on 05/10/2015.